Want to Sell Your Pre-Owned Vehicle? With our recent growth, we have been challenged with keeping up with pre-owned vehicle demand, and we need a vehicle like yours to replenish our inventory. As a valued customer, we would honestly rather offer you the best possible dollar amount for your current vehicle than to pay another source to acquire them at an auction. Interested in finding out what your vehicle may be worth? Please check out our trade appraisal tool, located here: www.ralphhonda.com/value-your-trade, or call 585-978-3070 today to get started. *2018 Fit Sport CVT – MSRP: $19,175 – GK5H6JEW. 36 month closed end lease. $3499 trade or cash down. First payment, $595 acquisition fee, taxes and DMV fees due at signing.12,000 miles/year. $0.15 overage. To qualified buyers through AHFC. Offer valid through 2/28/2018. We Beat Our Competitors Pricing! Our Oil Service pricing is the LOWEST in our area when using equal products! Firestone: $57.22We also have our Buy 4 Oil Changes get the 5th FREE Program!Call 723-4883 or 723-5091 today and we’ll schedule your next service visit! *Excludes prior sales. Not redeemable for cash. All prices subject to change. See dealer for details. 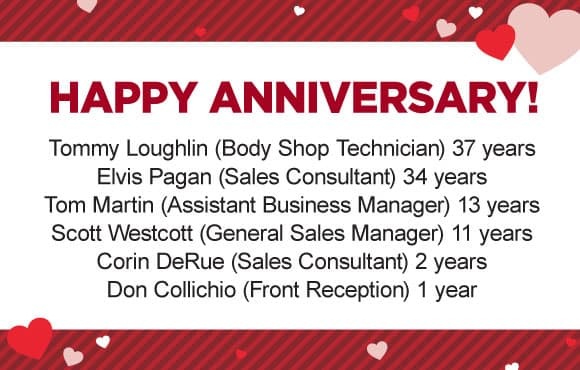 Honda recognizes Sales Consultants who exemplify leadership and commitment to the Honda Brand. To attain one of these membership levels, they had to fulfill training requirements, meet sales objectives and surpass the required Sales and Delivery score. Honda’s benchmark for a Sales Consultants customer survey scores is a 93. 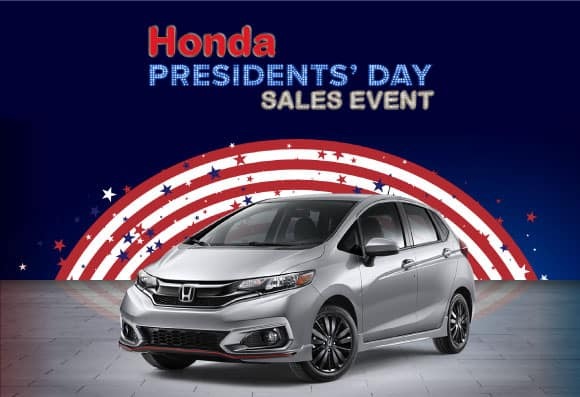 We had 14 sales consultants surpass Honda’s goal! February 14: Happy Valentines Day!! 2. Prepare cake batter as directed on package. Stir in dry gelatin mix until blended; spoon into 24 paper-lined muffin cups, filling each cup half full. 3. Place small marble or 1/2-inch ball of foil between each liner and side of muffin cup, pushing liner into batter to form a heart shape. 4. Bake 20 to 22 min. or until toothpick inserted in centers comes out clean. Cool completely; remove marbles or foil balls. 5. Frost cupcakes with COOL WHIP. Decorate with sugar.